The dual Master of Divinity (MDiv) and Master of Arts in Clinical Mental Health Counseling (MACMHC) program is offered to ministers and other interested persons who desire to complement and integrate graduate theological training with academic and clinical education in the counseling profession. 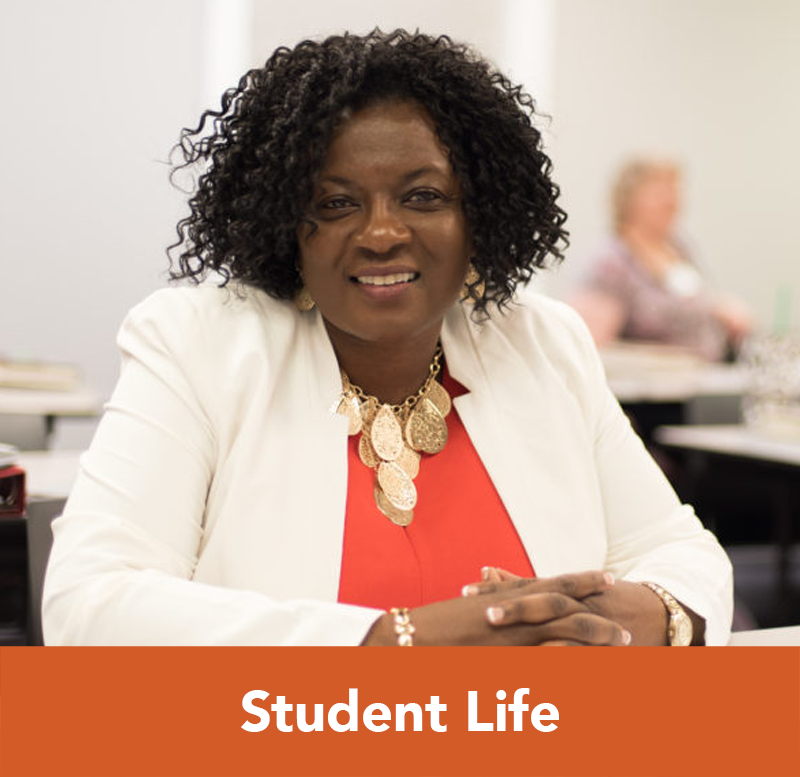 Completion of the dual degree program will provide students with preparation for ministry, with supervised clinical training in counseling skills and with eligibility for licensure as a Licensed Professional Counselor upon completion of a licensing exam and additional counseling experience. The MDiv degree requires 90 hours. MDiv students will choose the counseling and chaplaincy concentration and will take approved cross-listed courses from the MA in Clinical Mental Health Counseling degree requirements to complete their concentration and elective hours for the MDiv degree. The MA in Clinical Mental Health Counseling requires 61 hours. A maximum of 30 hours may be counted toward the requirements of both programs. Students must complete a minimum of 121 total hours to obtain both degrees. 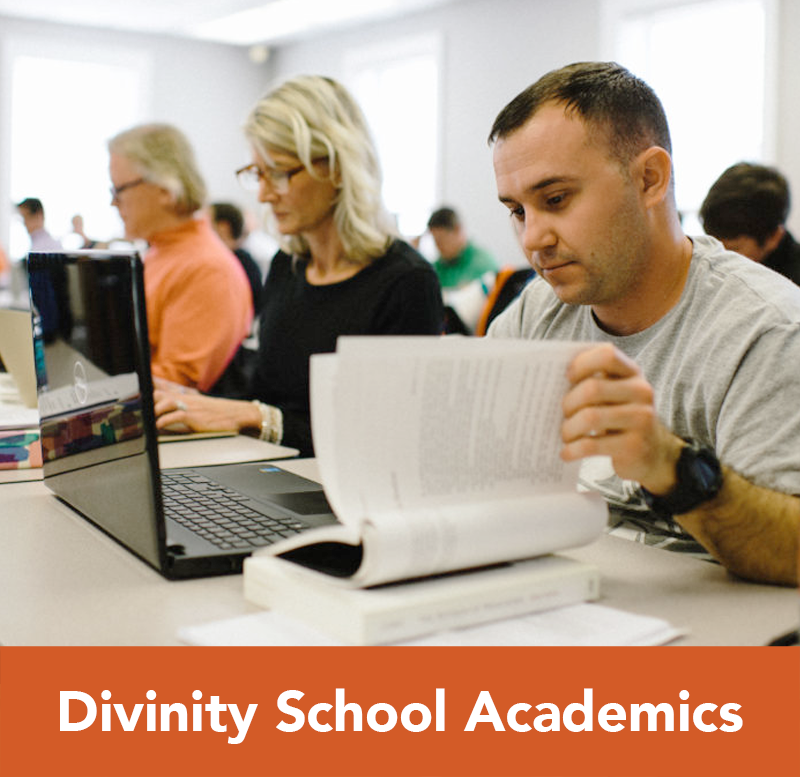 The recommended format for pursuing the MDiv/MACMHC dual degree program is students will pursue the largest of the two degrees first, the MDiv, by starting classes with the Divinity School. Students may begin to take classes from an approved cross listed clinical mental health counseling course list once a student has completed at least one third (30 credit hours) of the MDiv program. Students will officially apply for the MACMHC portion of the dual degree program through the School of Education during the semester prior to their final year of the divinity program. Upon acceptance into the MACMHC program, a student can take additional, approved clinical mental health counseling courses that will go towards the degree requirements of both programs. Placing the clinical mental health counseling courses towards the end of the divinity program allows for the information to be fresh for continuation in the MACMHC program. After completing and graduating from the MDiv program, students will take the remaining courses to complete the MACMHC program. 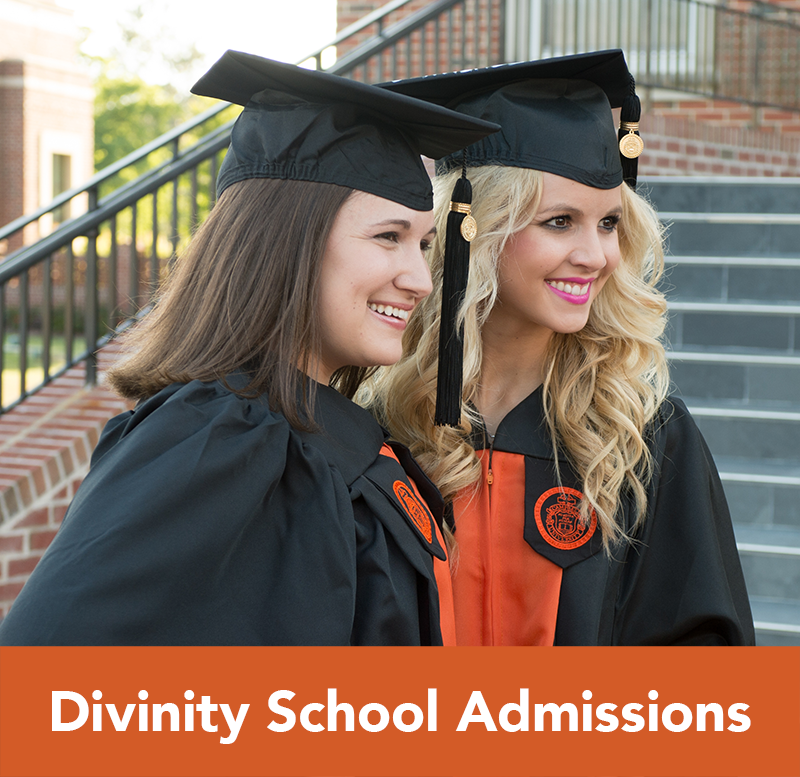 Students who desire to be enrolled in the dual MDiv/MACMHC program must meet the admissions requirements of both programs and remain in good academic standing in both programs. A four-year bachelor’s degree from a regionally accredited institution with a minimum 2.5 grade point average on a 4.0 scale, three references, a statement of faith and calling, church recommendation, transcripts and admission interview. 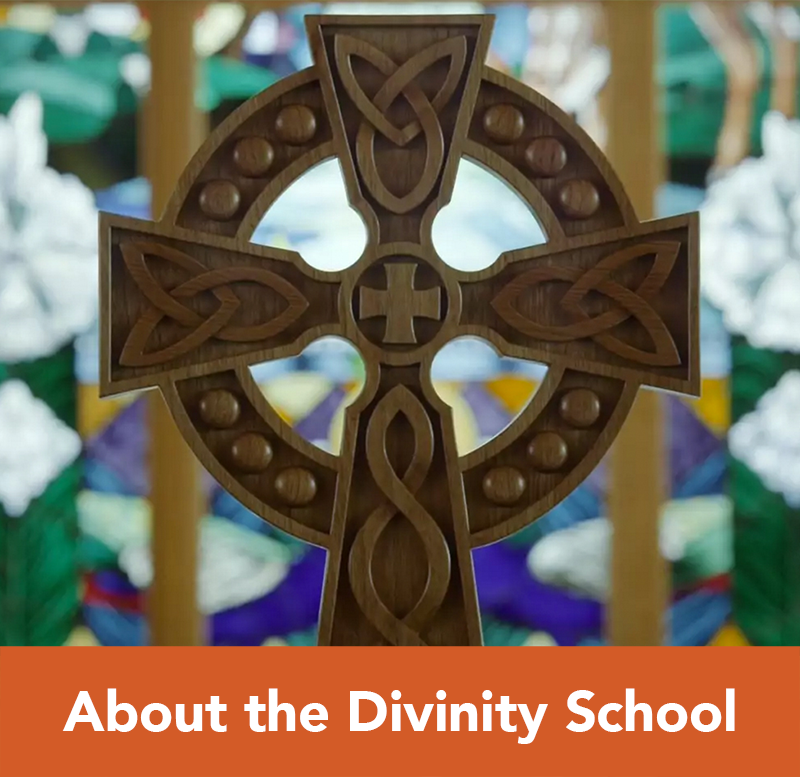 *These courses are cross-listed with the Divinity School and the School of Education and can be taken by Divinity students for credit toward the MDiv degree. 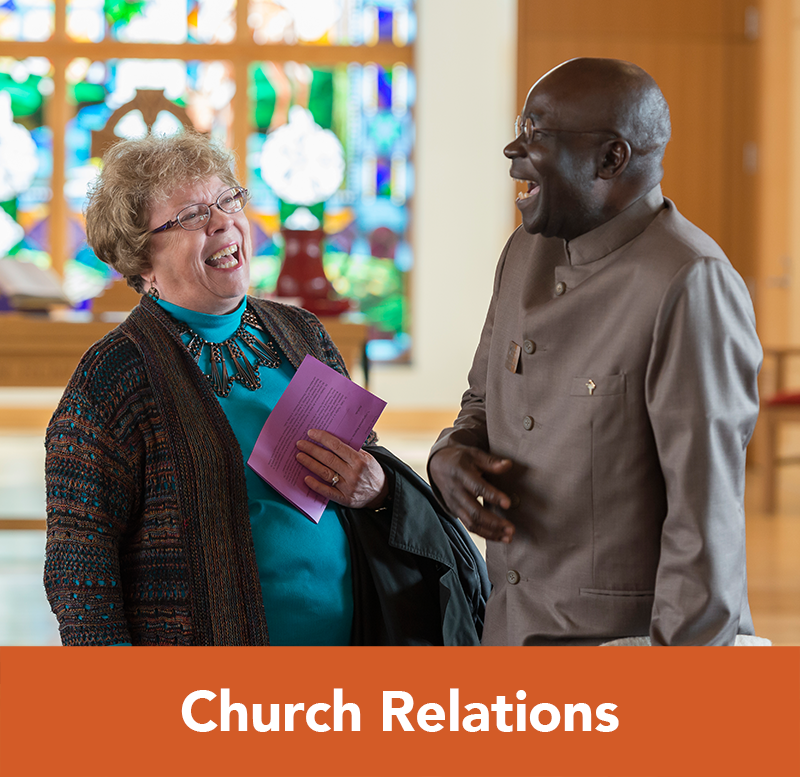 ** These courses are cross-listed with the Divinity School and the School of Education and can be taken by Divinity students accepted into the MACMHC program. After completing 30 credit hours of classes towards the MDiv, students can seek approval to begin taking classes in the MACMHC program. The first MACMHC course students need to take is CEDU 626 Professional Orientation & Ethics in Counseling. Approval must be obtained from both the MDiv and MACMHC program to take cross-listed courses. Courses approved for dual degree credit will be cross-listed and recorded on the student’s transcript with the course number of the home school. Upon completion of the MDiv degree and acceptance into the dual degree program, the eligible courses will be recorded as transfer credits and will be applied to the student’s transcript for the MACMHC degree (Must receive a grade of B or better). Transfer credits will be listed as appropriate on the student’s record for each degree program.